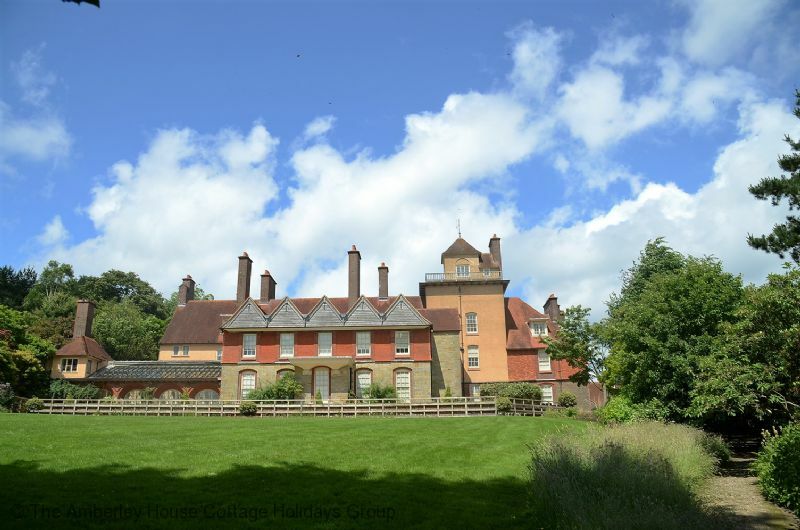 This is a bright and spacious wing of Saxons, the owners' home in this most glorious setting in Mid Sussex. 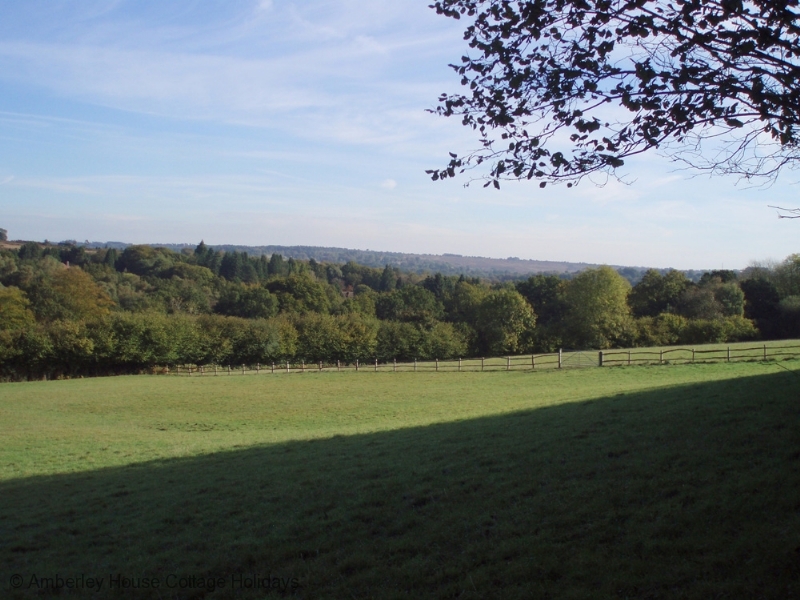 The outlook is across gentle rolling countryside with National Trust properties nearby. 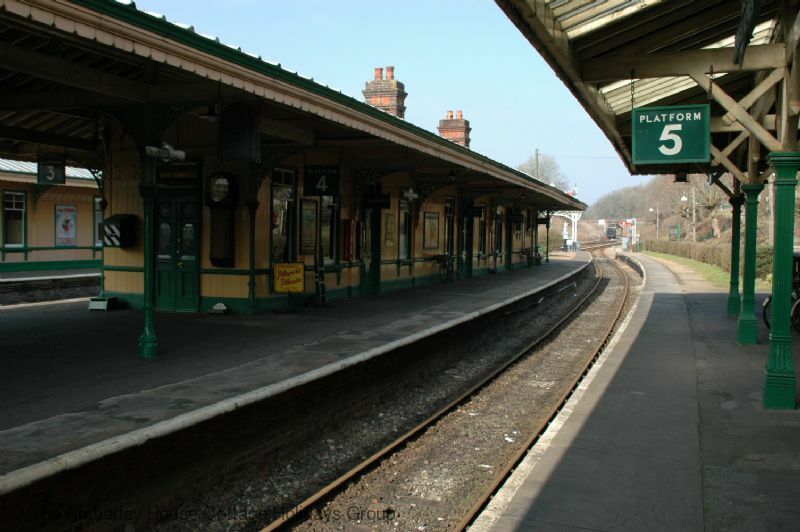 Wakehurst Place, Sheffield Park Gardens and Standen are all within five miles, and the famous Bluebell Railway passes 150 yards from the end of the garden. 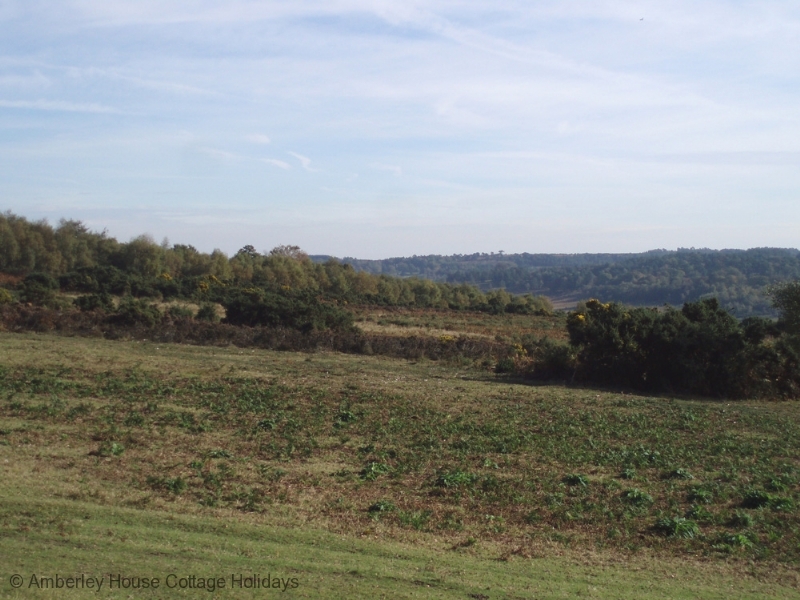 Saxons is just north of Horsted Keynes offering ideal accommodation for two people. In addition a cot and camp bed can be made available for families with two very young children without compromising on space. The living area downstairs is relaxing and bright and opens out onto a private patio and a country garden beyond. 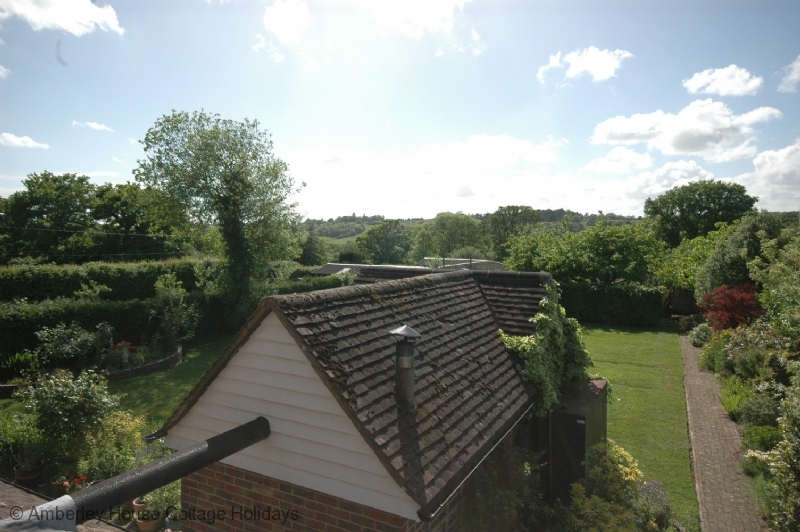 Upstairs the bedroom is dual aspect with wonderful views across the surrounding countryside. The only noise around here is birdsong, and the occasional steam train, it is that tranquil. 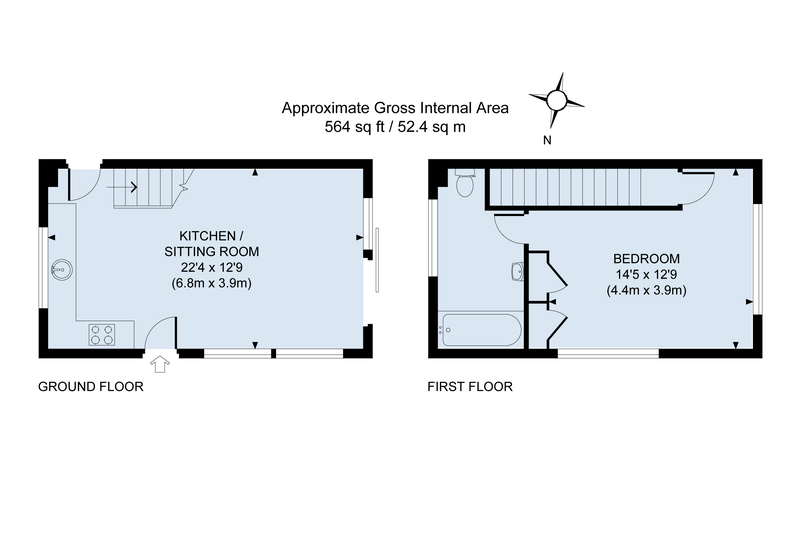 Saxons is comprehensively equipped, coming with a fully fitted American style kitchen, and a large modern bathroom, featuring a bath and wall-mounted shower attachment as an ensuite to the bedroom. Sharpethorne is a small village a mile north of Saxons that is located right next to the tunnel on the Bluebell Railway. The Bluebell celebrated its 50th anniversary in 2010 and runs from Sheffield Park to East Grinstead where it connects with mainline services. 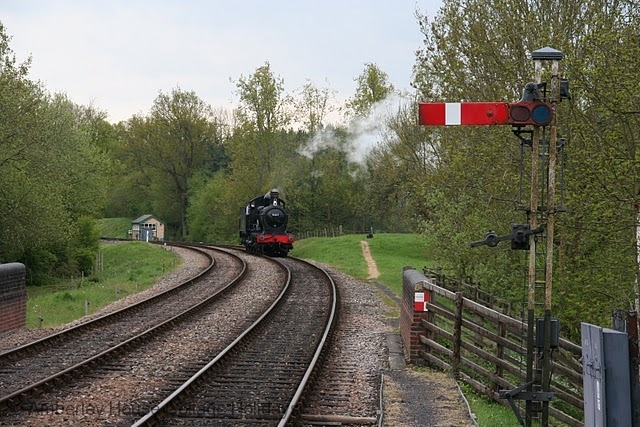 This takes the line to a total distance of about twelve miles passing through some of the most picturesque Sussex countryside that you will find. The railway is managed and run largely by volunteers and has the largest collection of steam engines in the UK outside of The National Railway Museum. 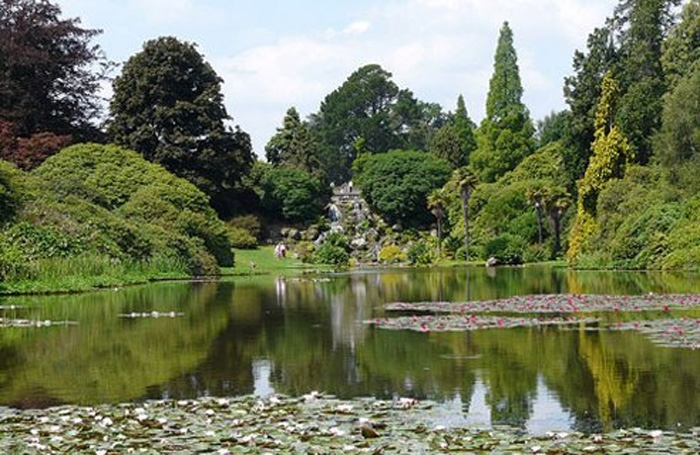 Right beside the station at Sheffield Park, Sheffield Park Garden is a magnificent informal landscape garden laid out in the 18th Century by ‘Capability’ Brown. Four lakes form the centrepiece of the garden. There are dramatic shows of daffodils and bluebells in spring, and the rhododendrons and azaleas are spectacular in early summer. 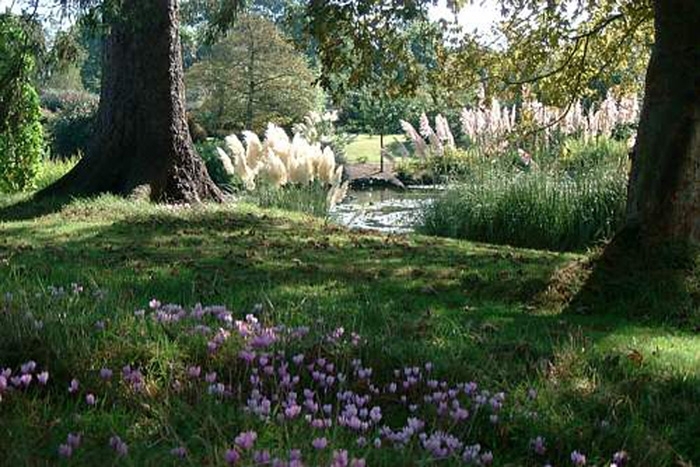 To the west Wakehurst Place is the National Trust’s most visited place, and home to the Royal Botanic Gardens Kew. It is a feast for the senses, Wakehurst features natural woodland and lakes, formal gardens, an Elizabethan house, and the 21st-century architecture of Kew's Millennium Seed Bank which contains conserved seeds from ten per cent of the world's plant species. 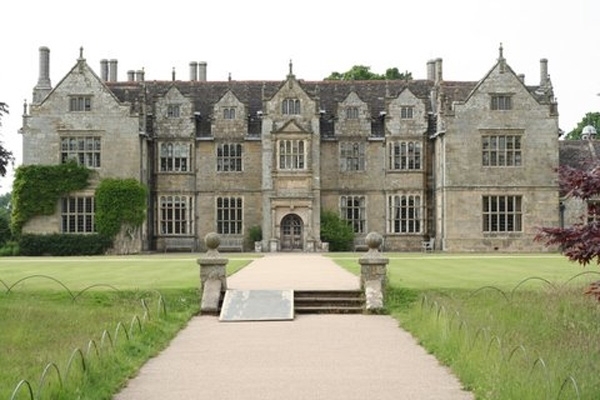 Like Wakehurst Place it is open daily. A little further afield at Handcross, Nymans House and Gardens is another National Trust property and so similar in appeal to both Sheffield Park and Wakehurst Place, while the Ardingly Resevoir which nestles into the wooded hillside near to Balcombe offers many walks and the opportunity to watch watersports on the 198 acres of water. Do read more about all of these properties and attractions under “Places to visit” on our website. Saxons - 26701 Saxons. 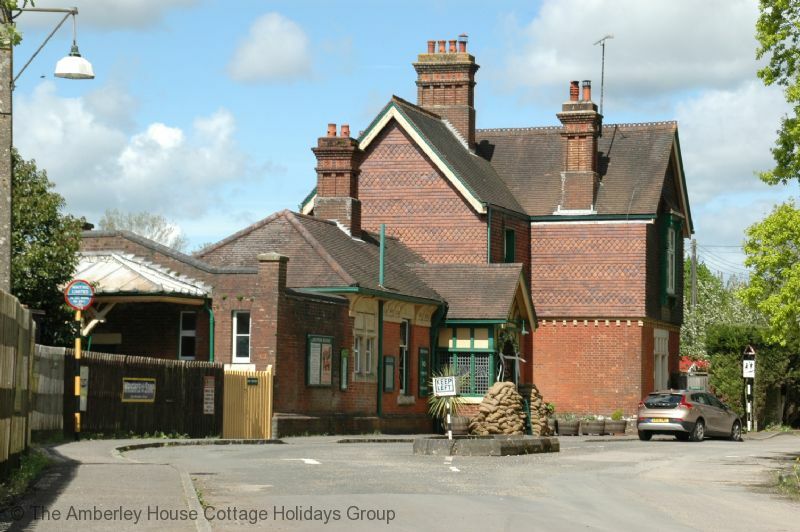 A wing of a country home for holiday let next to the Bluebell Railway at Horsted Keynes. 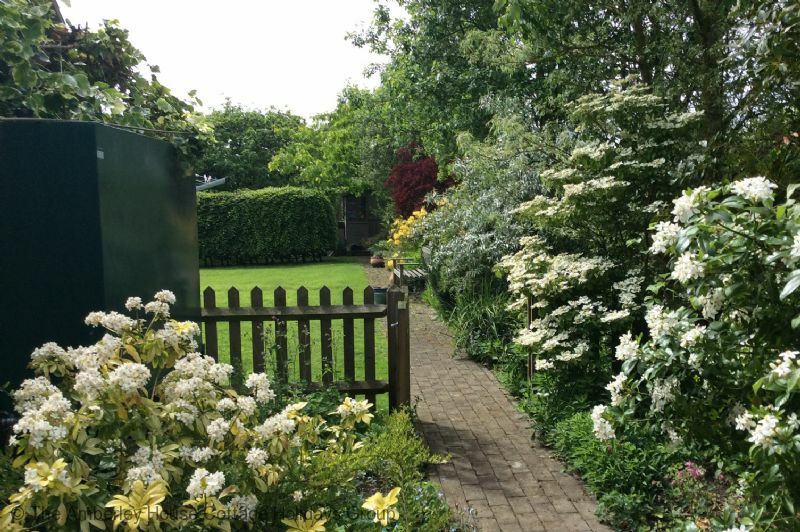 Close to Sheffield Park Gardens in the heart of the Sussex Weald. "Saxons was in a pleasant location and there was a nice patio area to sit outside on the whole the rooms were clean and comfortable. However I felt bedding and towels had been well used/washed and the towels particularly were 'thin' and needed renewing. " Perfect to relax or have active holidays. "The house is charming and with plenty of space both on the ground floor with a good separation between the kitchen, the dining room and the living room, as on the first floor where the bedroom and bathroom are. Everything prepared for you to feel better than at home. In the house, there are several books in case you forgot to take a reading, and in the room, you have all kinds of guides for the area. Near the house, there are several routes for those who enjoy walking and want to forget the car for a few days. Also, the owner will give you all kinds of extra information you may need about the surroundings. 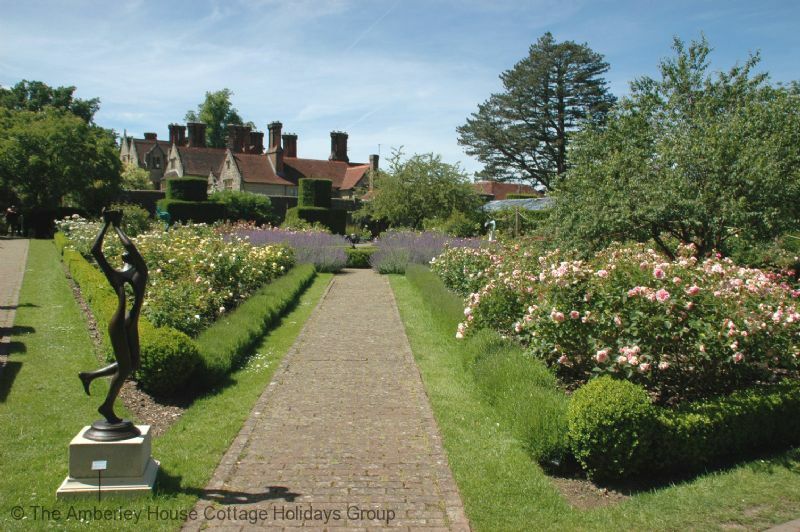 Within a few minutes drive there are several attractions plus some National Trust properties. Two nearby villages Sharpthorne and Horsted Keynes. 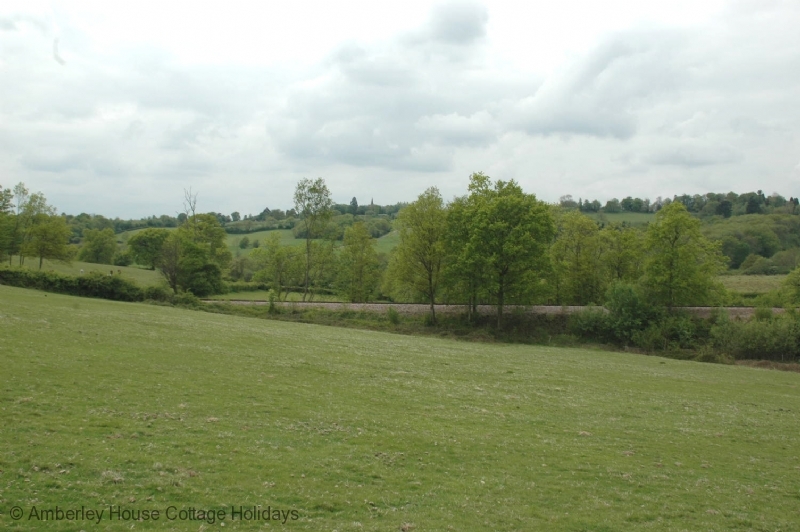 In the first one, there is an Organic Cafe which is worth visiting, and in Horsted Keynes, besides a visit the village itself, there is the Green Man, a pub with good beer and benches outside to enjoy if there is good weather." 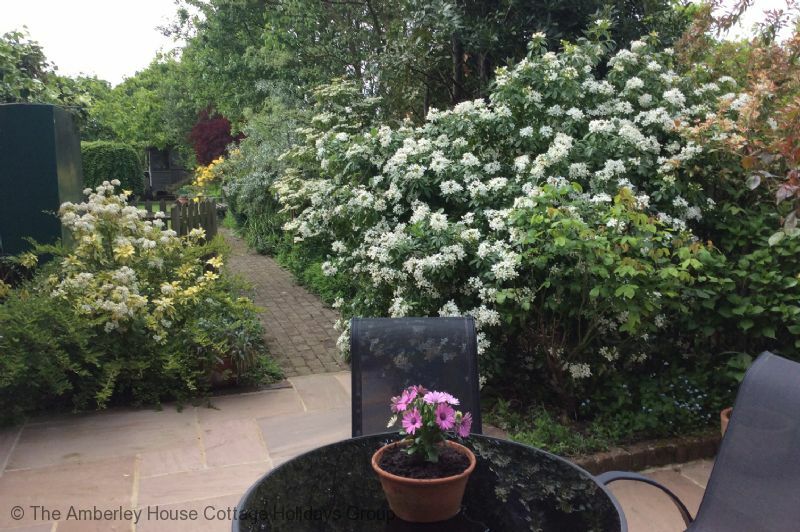 "Cosy accommodation for two with own entrance and small garden. Dog walks from the house along public footpaths with views of the Bluebell Railway. Owners made us feel very welcome." "My wife and I with our dog had an enjoyable stay at Saxons. Despite the cold weather, the accommodation was lovely and warm.Alison and Ben were on very helpful and friendly. Wifi very good, plenty of parking space.The area is very rural and the lanes very dark in the winter, a satnav is essential I feel. The only suggestion would be to have a more prominent sign or lights by the road outside Saxons. More than once I drove past missing it in the dark. We need to come back in the Summer. A very nice holiday." "We have lived in Gloucestershire since our retirements 10 years ago, having spent most of our lives living in West Sussex, including 34 years in East Grinstead, so knew the area well. We wanted to return to West Sussex for a celebratory lunch with family and friends to mark our 70th birthdays. Saxons was ideal for us, well appointed with friendly hosts and good to bring Finlay, our 2 year old cocker spaniel. A most enjoyable short stay, thank you." "We loved staying at Saxons annex. It was a comfortable apartment for two people and our dog, and the owner is dog friendly, which is nice, as many lovely places we have seen do not take a dog. The bed was extremely comfortable, and we loved the double aspect windows in the bedroom. The house itself is very beautiful and the local for us was idea. The owner was very friendly, and said that we didn't need to rush out for 10am as no one was coming in that day. Very thoughtful of her we thought." "Saxons was in a very good location. But had no privacy we were overlooked and could hear every thing that was said our done next door. The bed was also very uncomfortable . Apart from that all was ok."
We were sorry to read Mr Godding's comments as we always do our best to make our guests comfortable. I spoke to him twice during his stay and, when asked, he said everything was fine. Had we known that the mattress was not to his liking we could have supplied a mattress topper. The matter of privacy is a bit of a mystery as there is only one small window that looks out onto the cottage terrace and we could have drawn the blind if we had known this was causing him a problem.